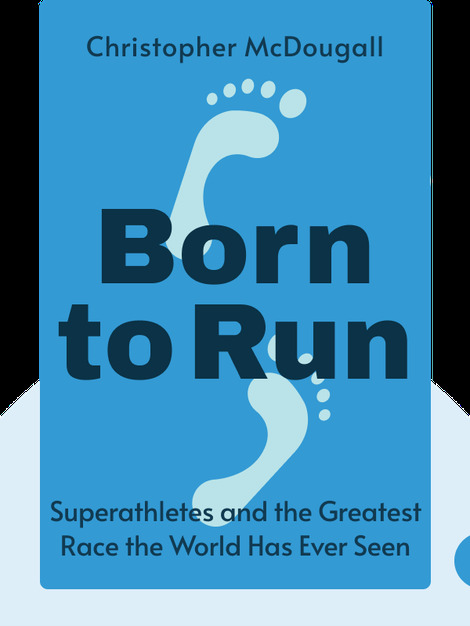 Born to Run (2009) delves into the human capacity for long-distance running. 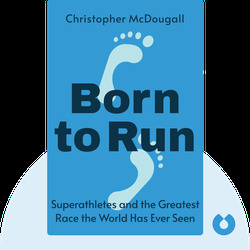 First-hand accounts, an encounter with a secretive ultra-running tribe and cutting-edge research combine to argue for the idea that we may well be born to run. Christopher McDougall is an American author, TED speaker and journalist who has written for Esquire, New York Times Magazine, Men’s Journal, New York and Outside. He’s also acted as a contributing editor for Men’s Health.